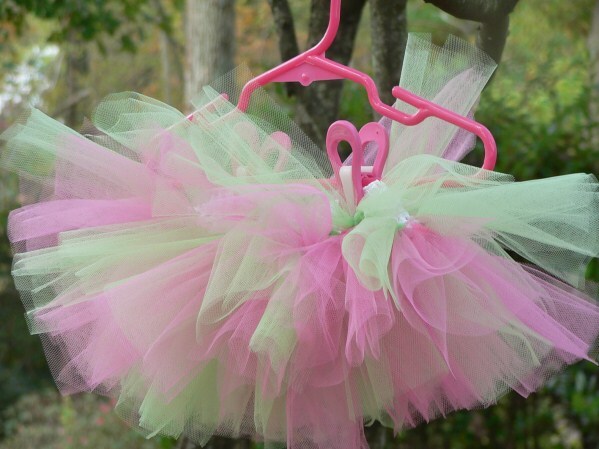 Gorgeous shades of alternating pink and green tulle adorn this newborn tutu! Comes on crocheted white waffle string. 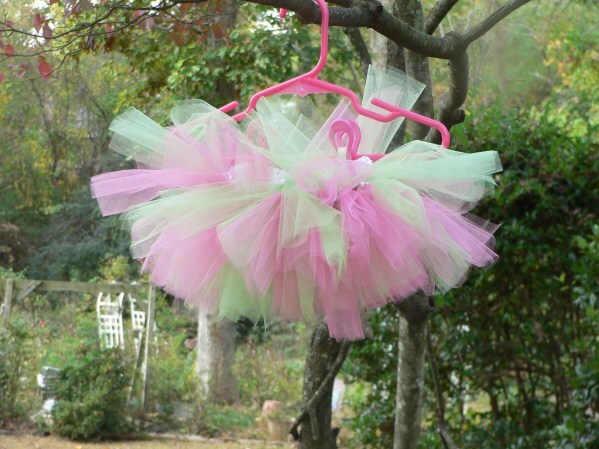 Super stretchy but doesn't put too much of a squeeze on your little one's tummy. If you need a larger size, no problem. Just message me!